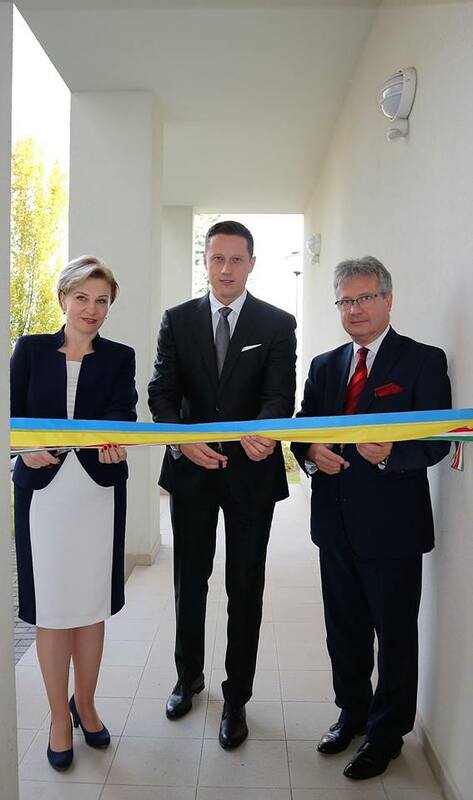 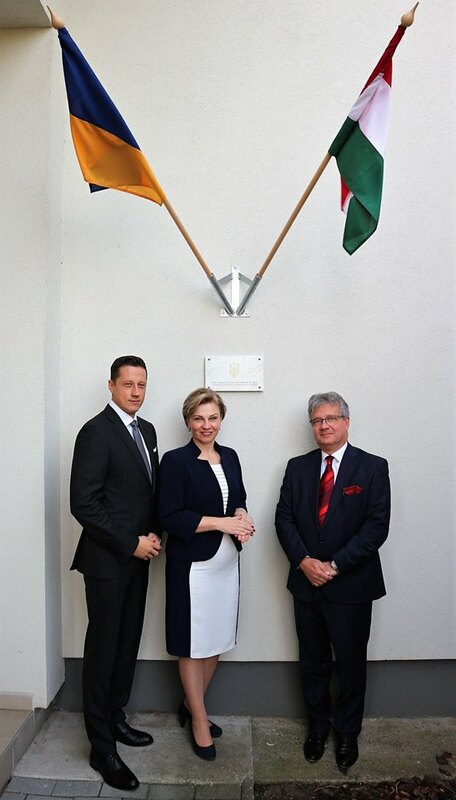 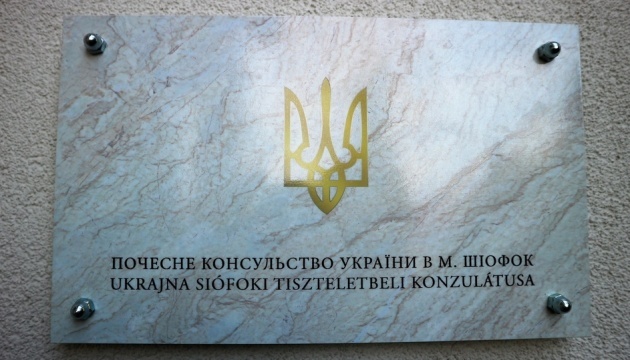 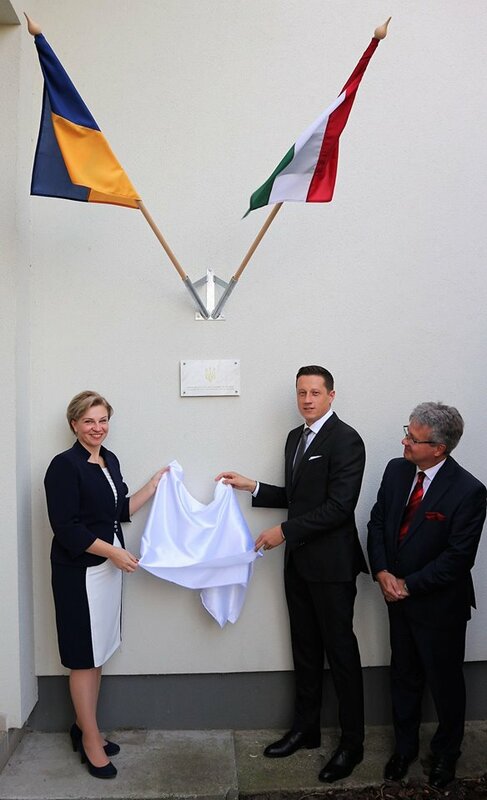 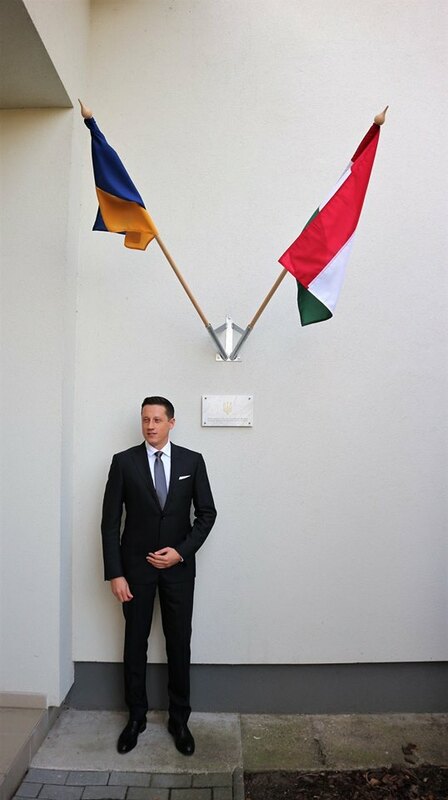 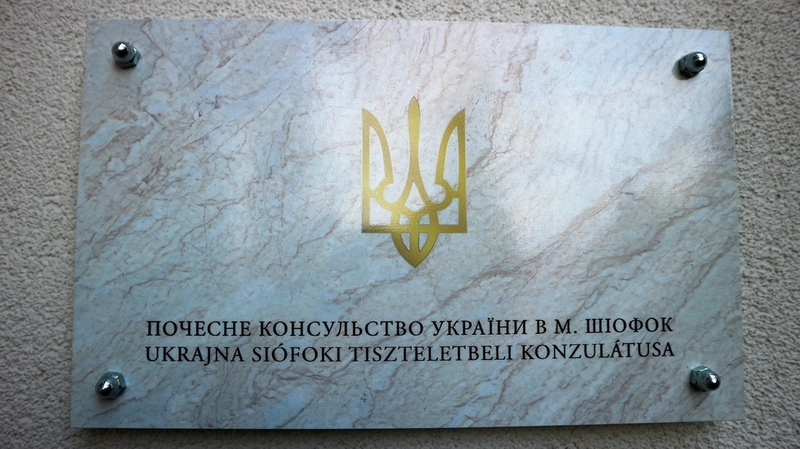 The Honorary Consulate of Ukraine has been opened in the Hungarian city of Siofok. 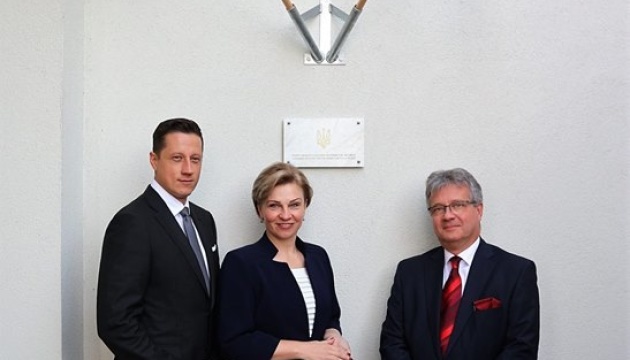 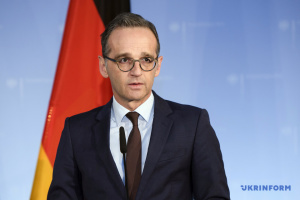 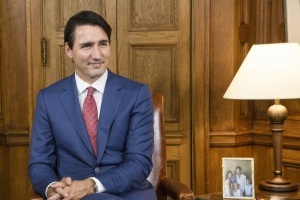 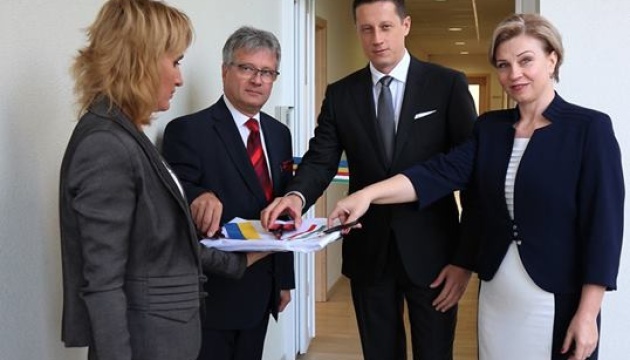 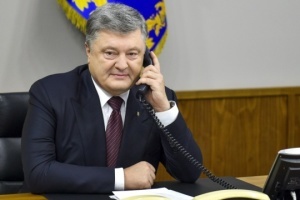 The consulate is headed by entrepreneur and philanthropist Zoltan Horvath, who helps the Ukrainian servicemen, who have participated in the anti-terrorist operation in Donbas, Ambassador of Ukraine to Hungary Liubov Nepop posted on Facebook. 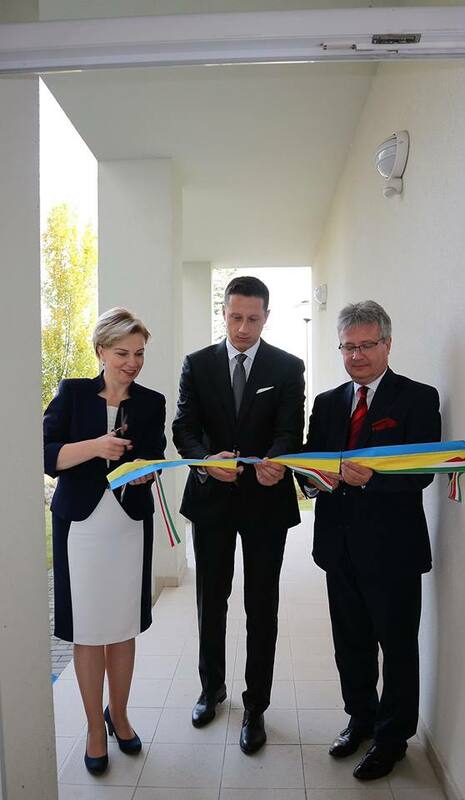 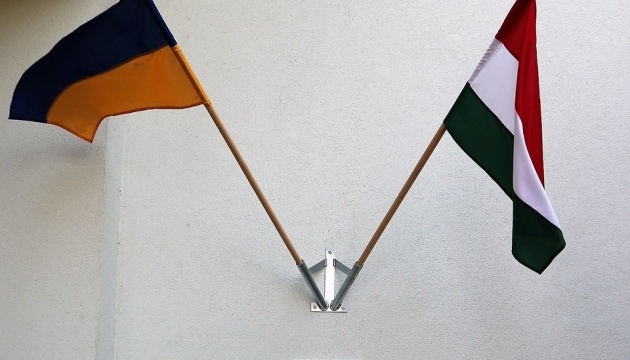 As noted, the Hungarian counties of Zala, Veszprém and Somogy will be within the competence of the newly-established consulate. 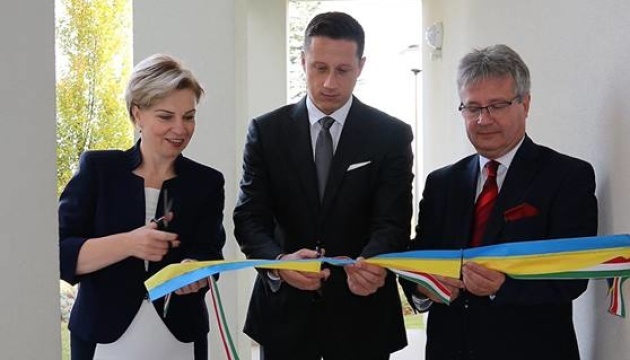 The ambassador of Ukraine to Hungary presented new Honorary Consul of Ukraine Zoltan Horvath with a consular patent and an exequatur. 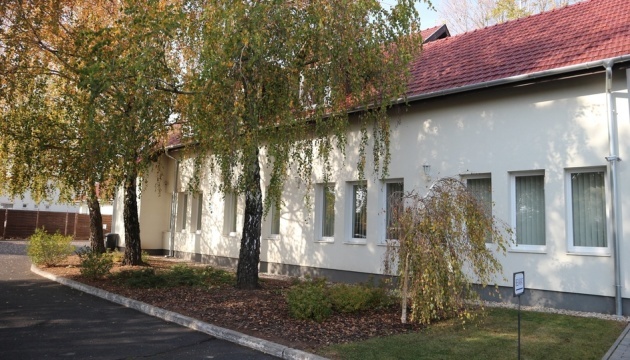 “Together with Zoltan Horvath we have already implemented some useful projects: in May 2017, seven ATO participants underwent 10-day art rehabilitation with funding from Horvath; in September 2017, a modern European-style playground was opened in Volnovakha town in Donetsk region on the funds raised at the initiative of Zoltan Horvath; in December 2017, the international social project “Children's Football of Peace” was held in Hungary with the financial support of Horvath,” Nepop told about the charitable projects of the Hungarian businessman. 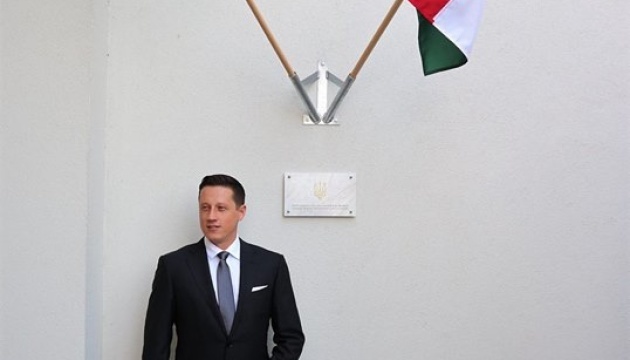 Zoltan Horvath is a representative of the Chamber of Commerce and Industry of Hungary and owns the East West Mentor consulting company. 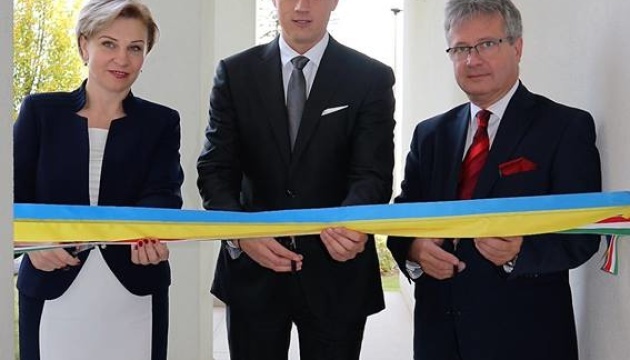 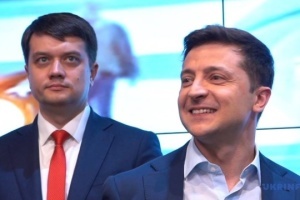 On May 26, 2018, the East West Mentor’s representative office was opened in Kyiv. 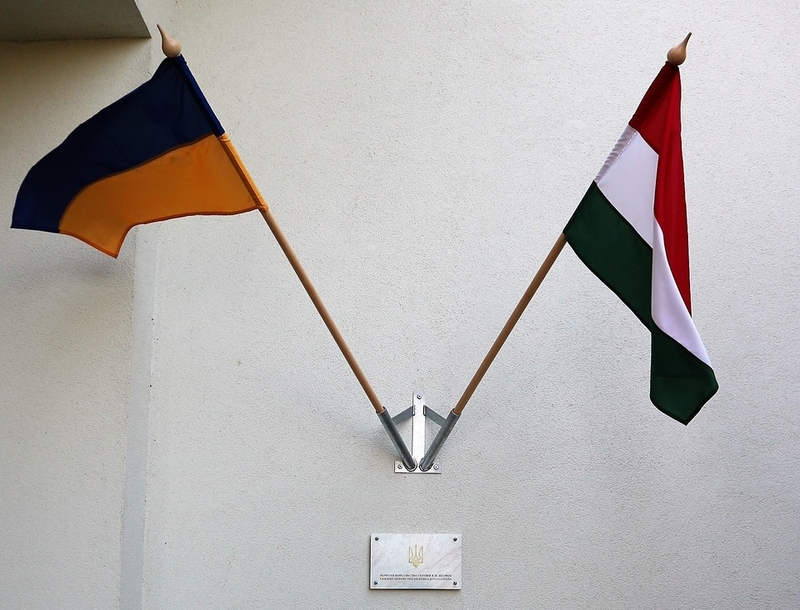 The company plans to expand cooperation between the businesses of Ukraine and Hungary in various fields.